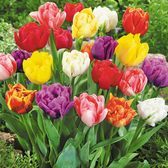 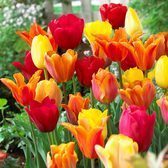 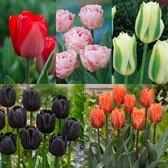 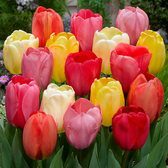 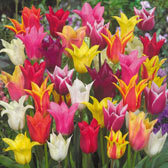 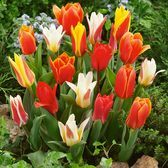 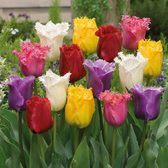 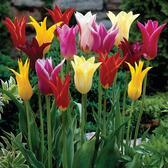 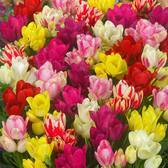 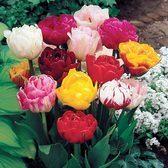 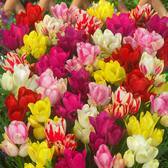 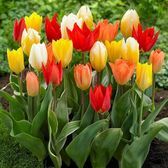 Planting Tulip Mixtures is a brilliant way of adding plenty of colour to the border display and saving money as you do so. 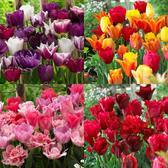 Our mixtures are made from a wide range of carefully sourced varieties to make sure that we can offer mixtures that will add plenty of colour but also be as reflective of the images shown online. 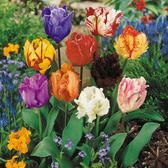 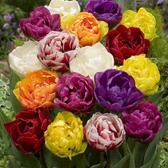 Bulbs supplied.